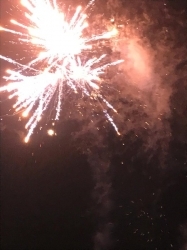 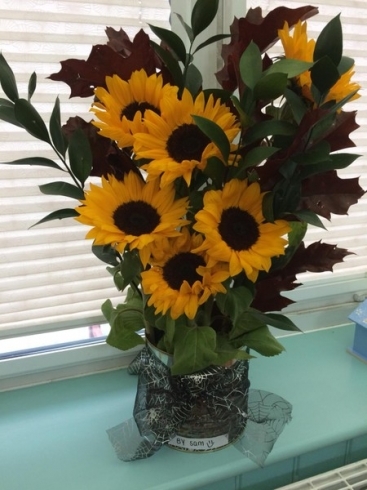 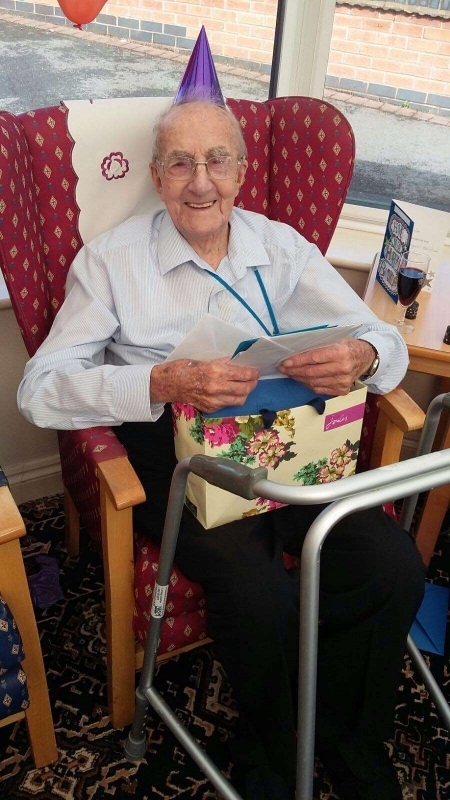 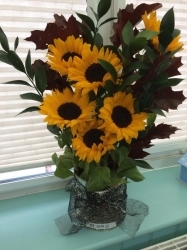 "I have appreciated the way your staff cared for my Mum, there is really only one message from me to you, ’thank you’ a thousand times." 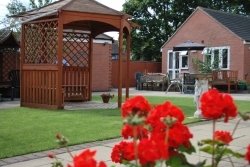 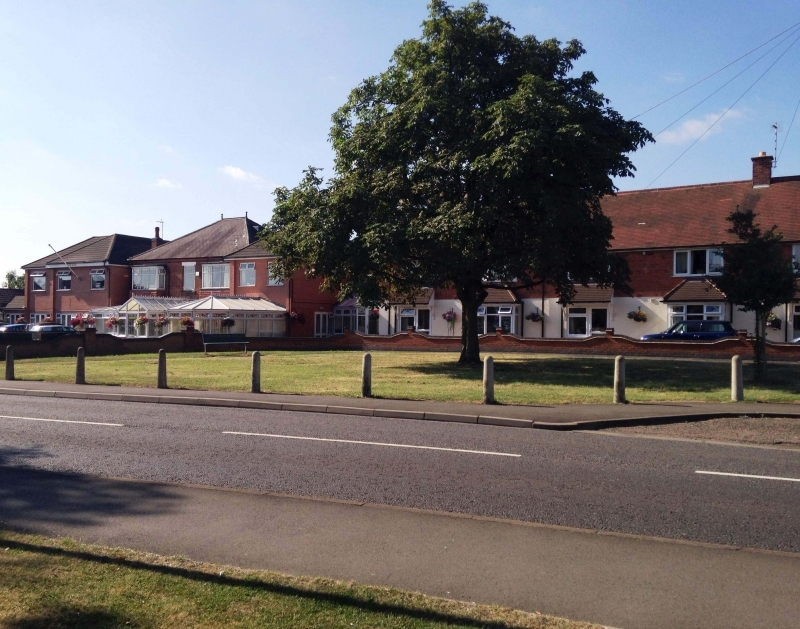 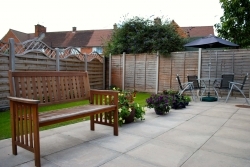 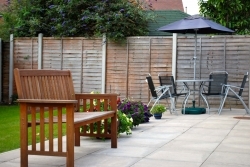 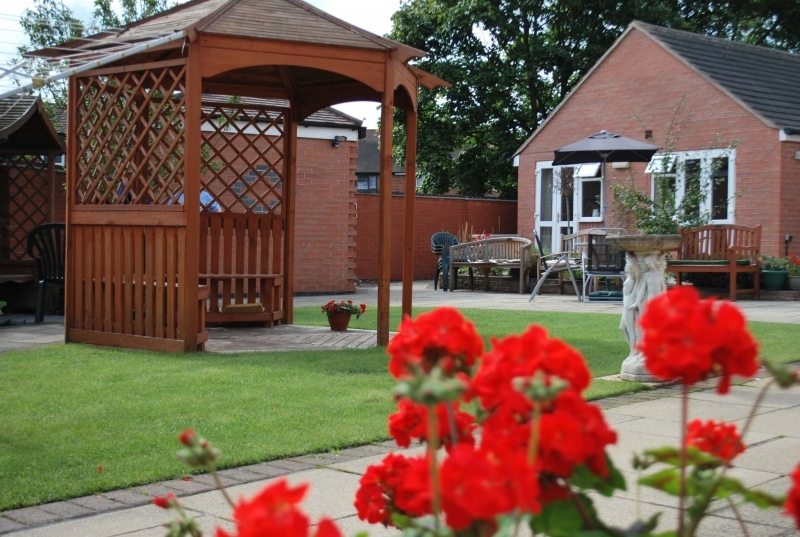 Amberwood Care Home is set within its own grounds which allows us to provide a selection of residential care facilities! 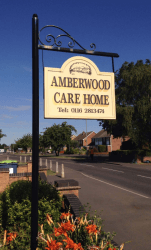 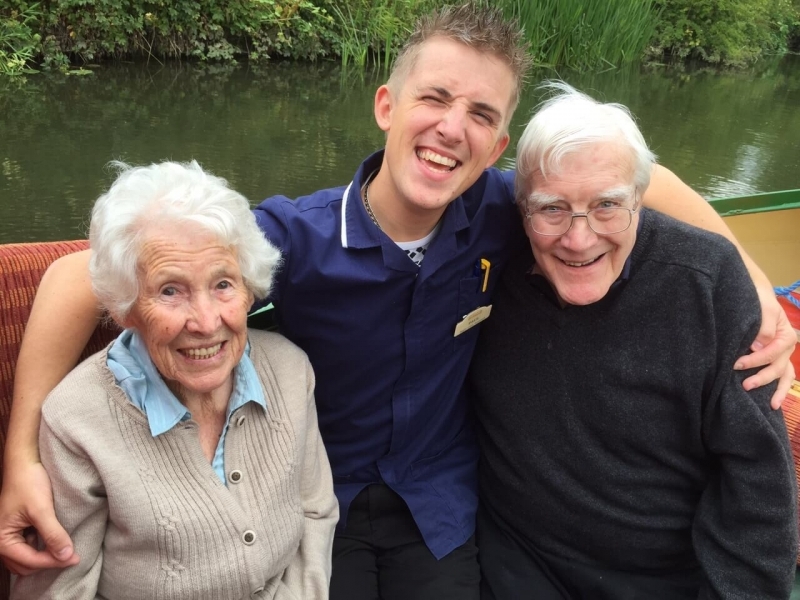 We place great emphasis on guaranteeing all our residents are more than able to lead fulfilling lives at Amberwood Care Home! 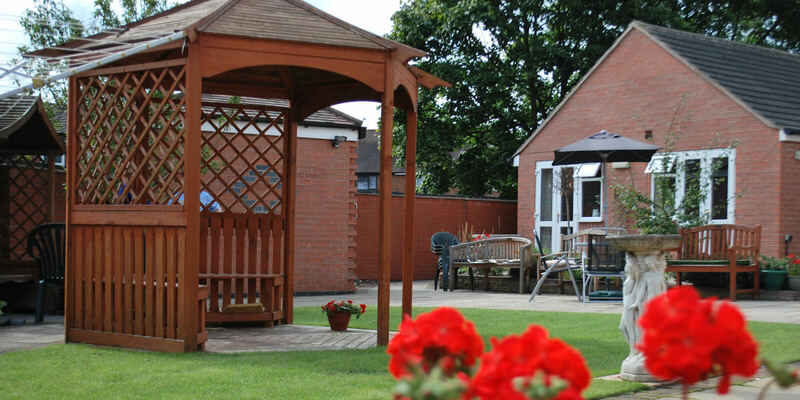 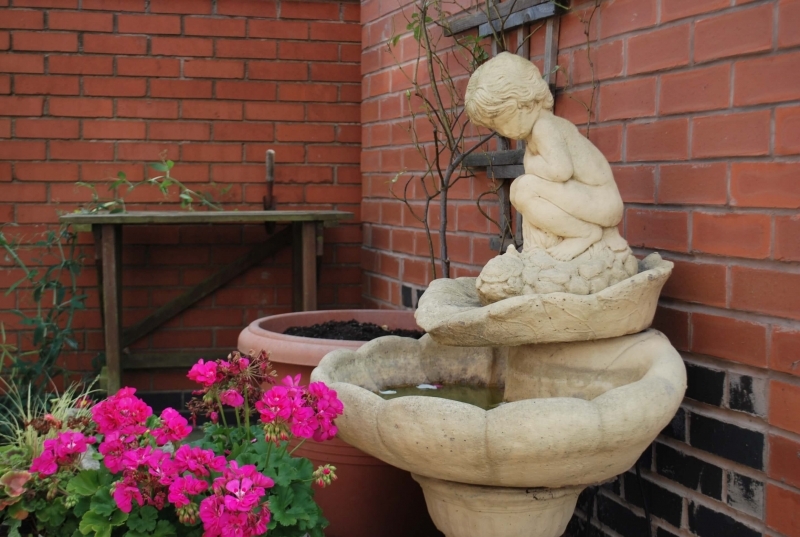 We take pride in offering a caring, warm environment for both male and female residents, as well as provide a huge range of well-maintained modern facilities! 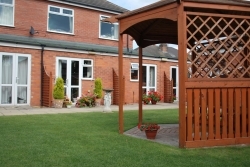 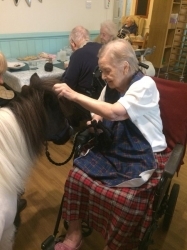 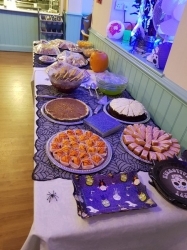 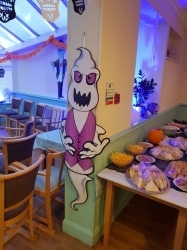 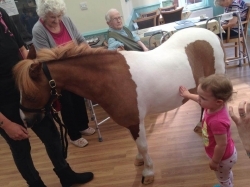 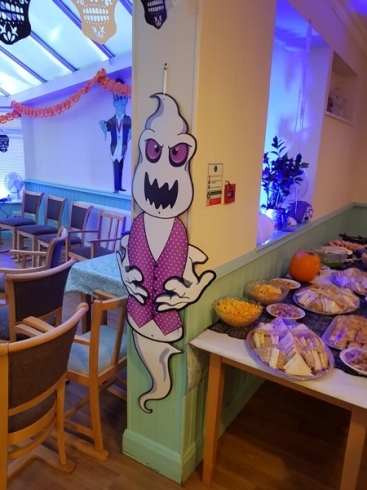 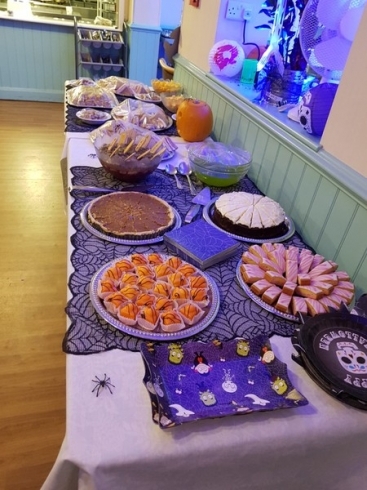 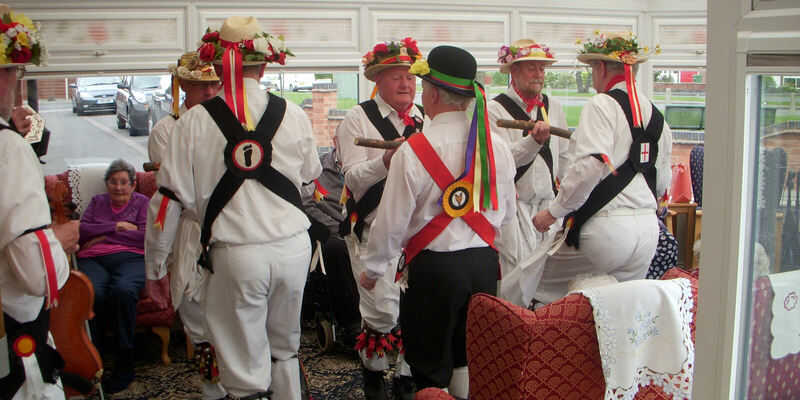 Below we have selected a few images which show the variety of facilities and activities we have here at Amberwood Care Home. 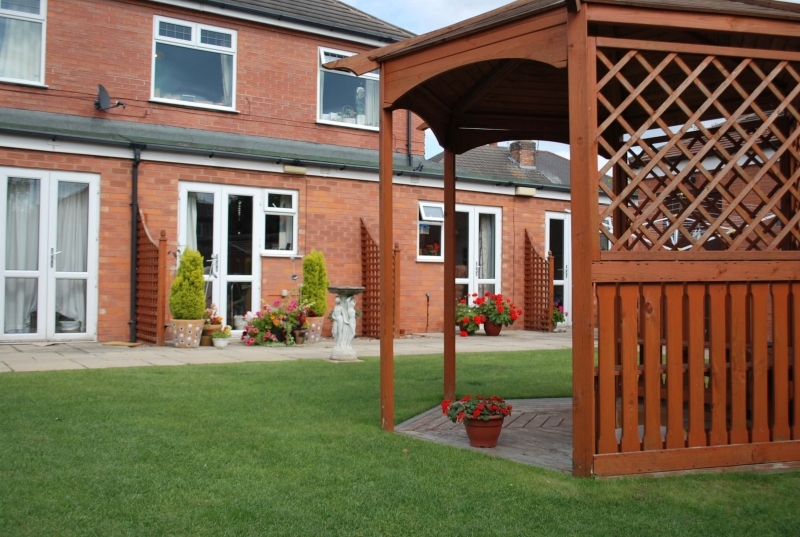 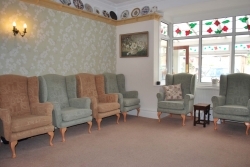 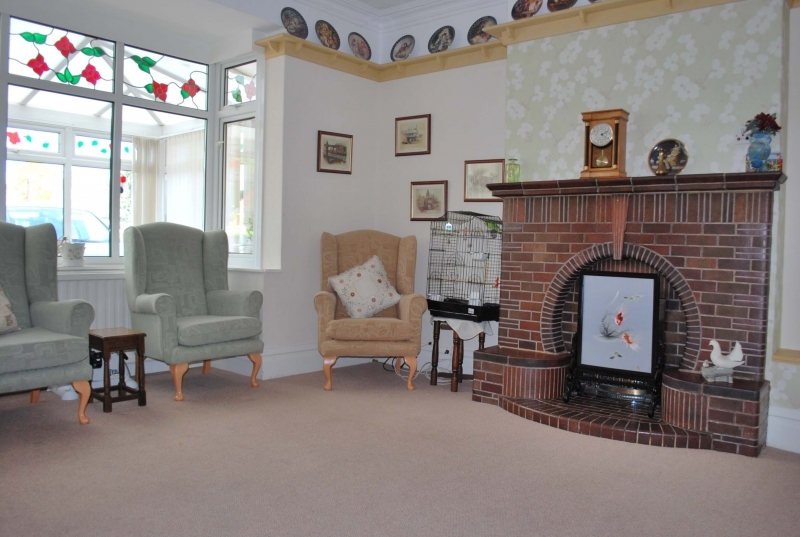 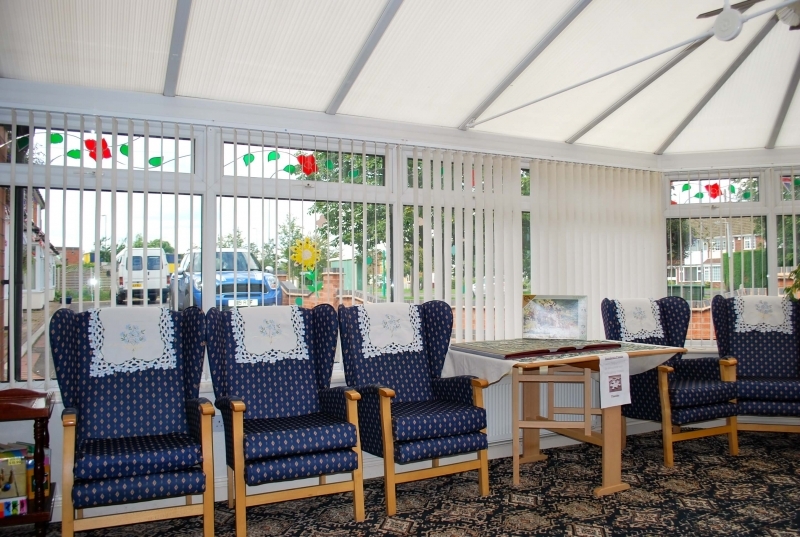 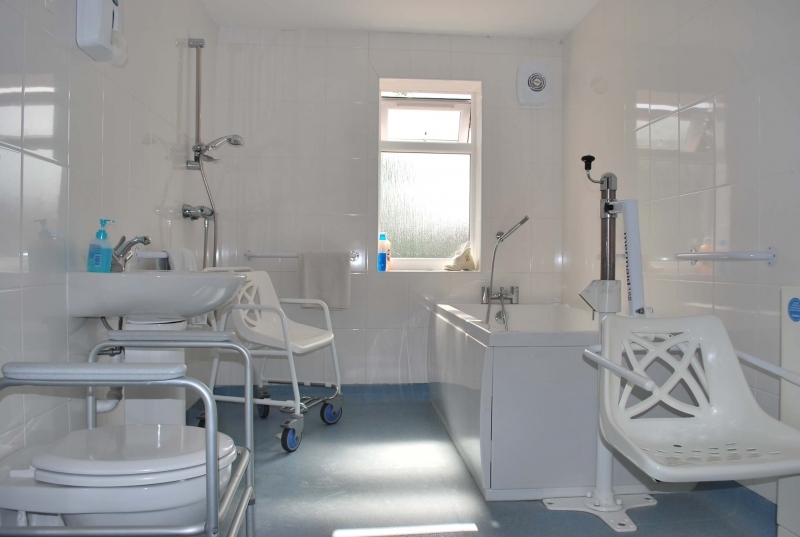 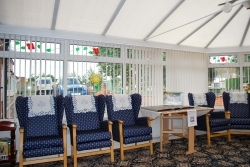 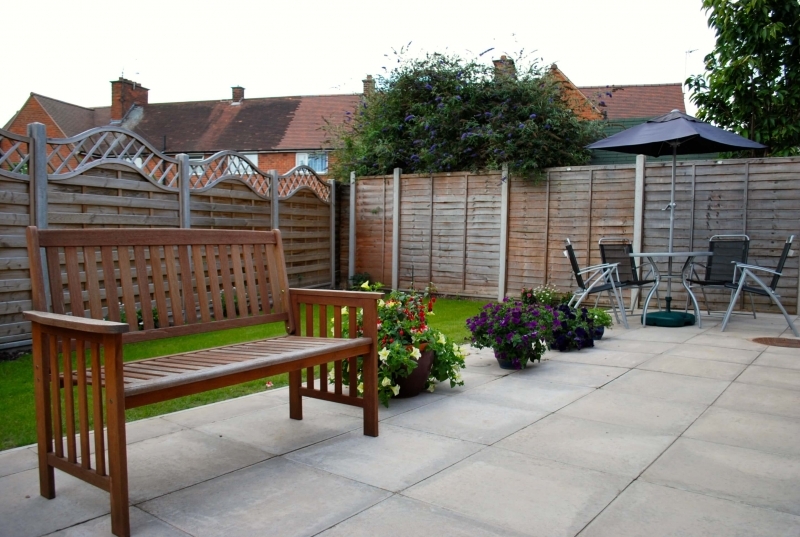 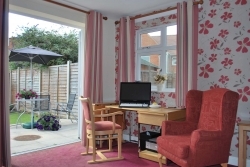 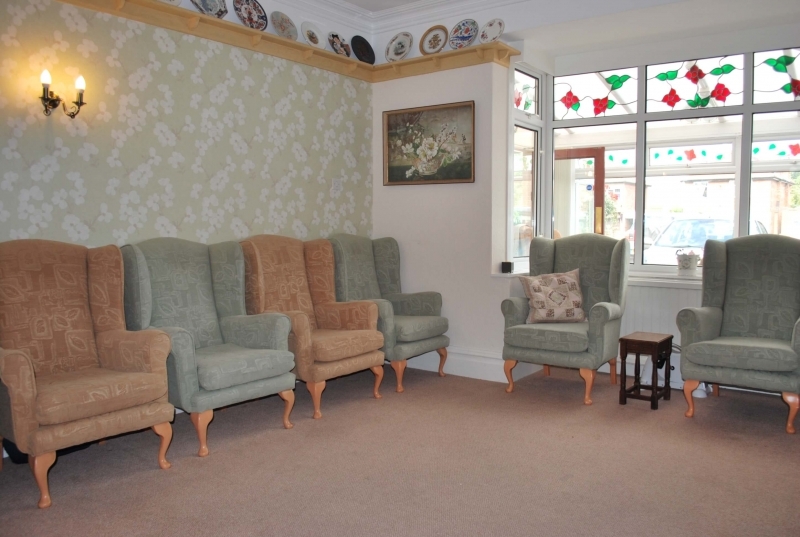 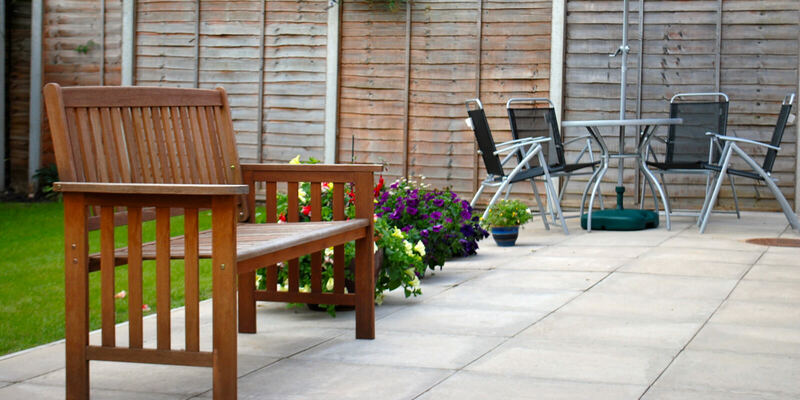 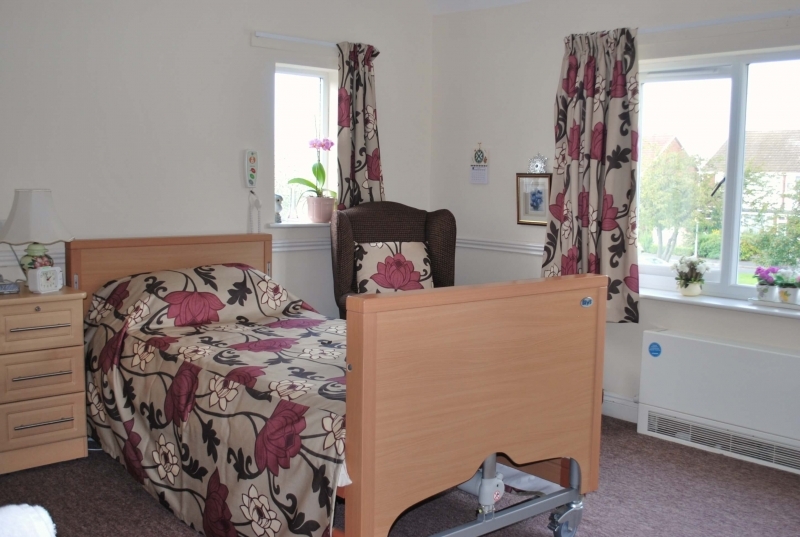 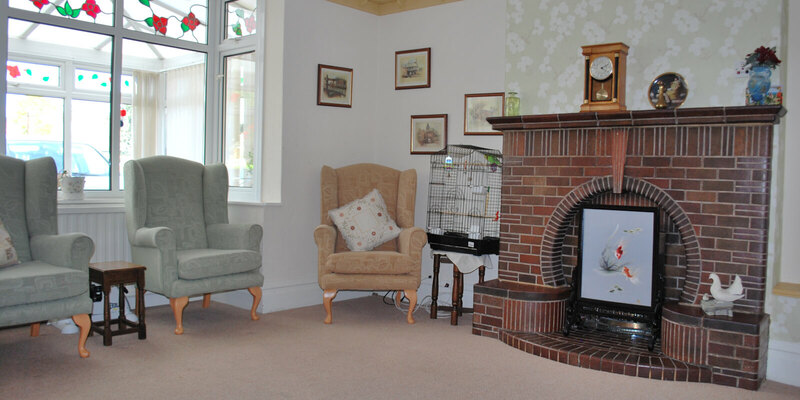 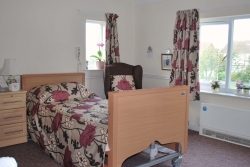 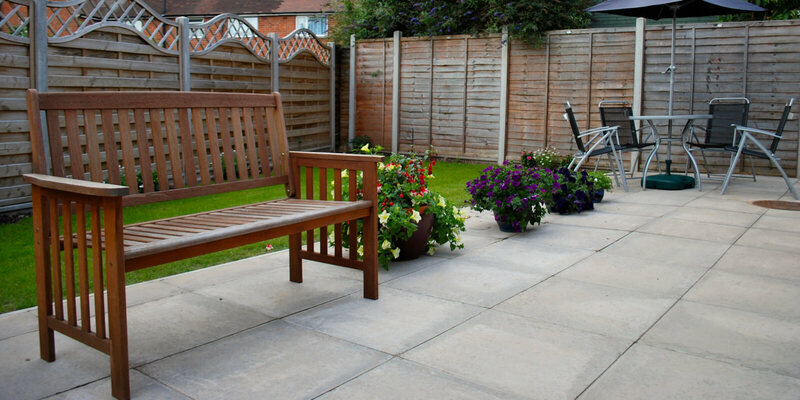 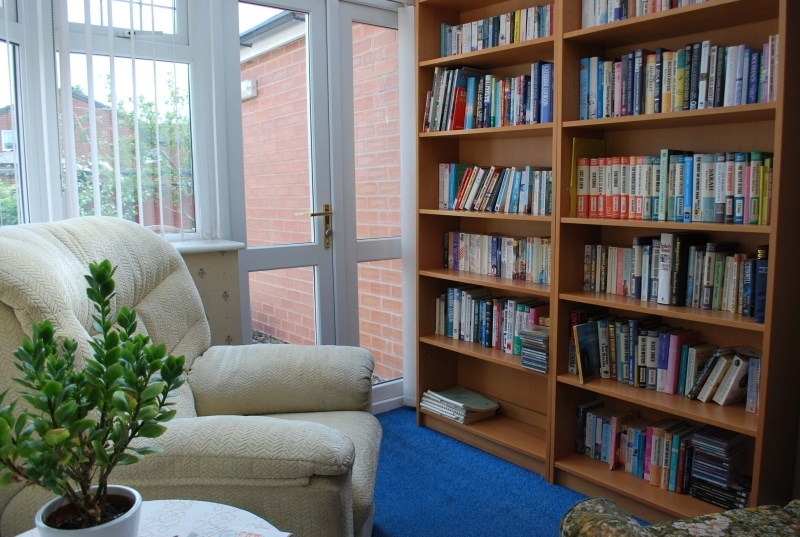 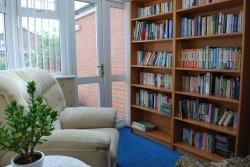 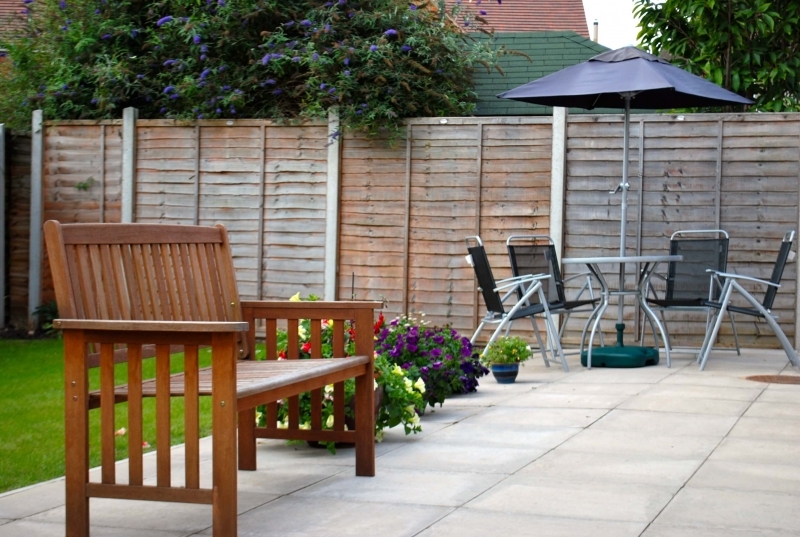 If you would like to find out more about our residential care home facilities, call us today. 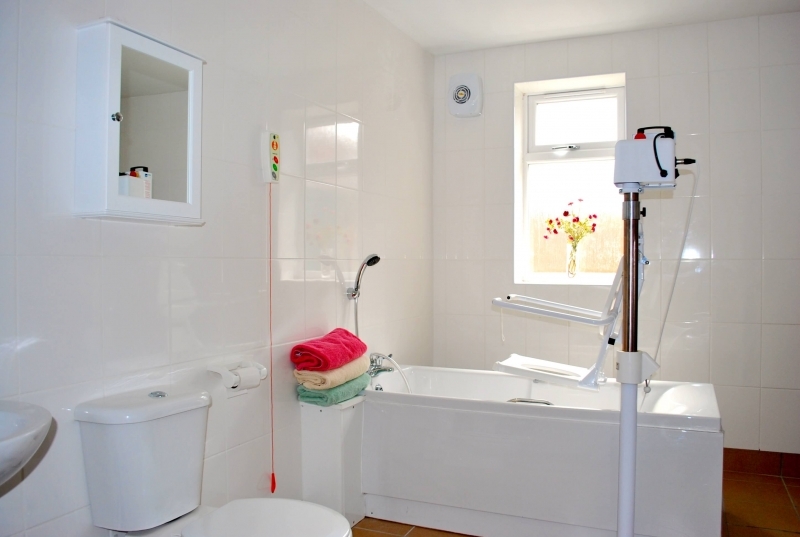 For any further information, please don’t hesitate to call our friendly team on 0116 281 3474. 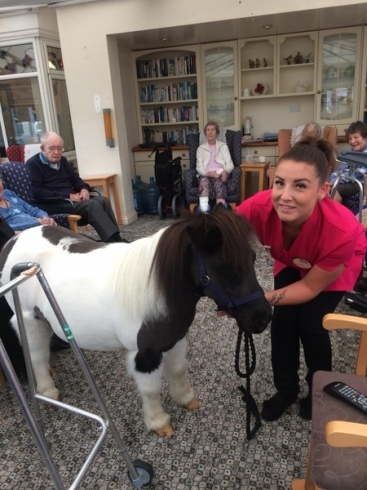 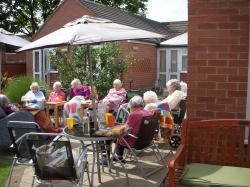 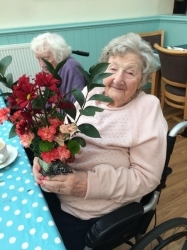 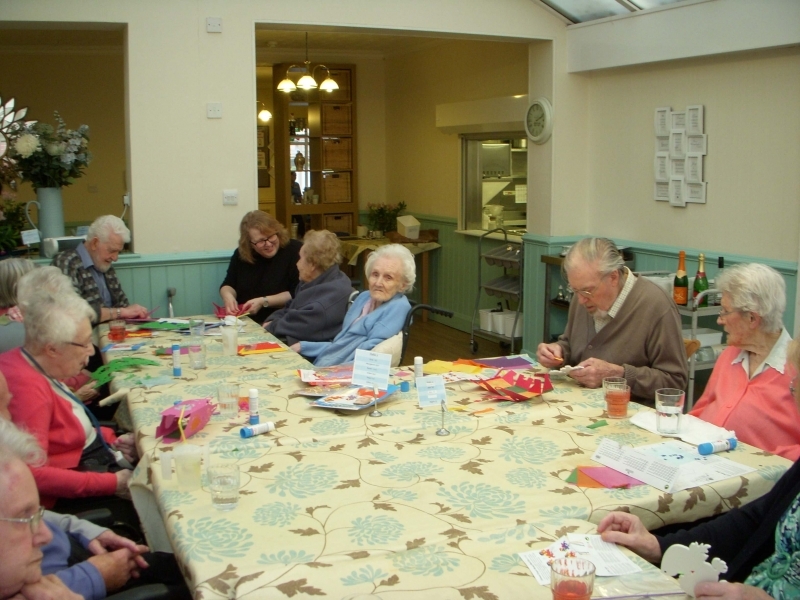 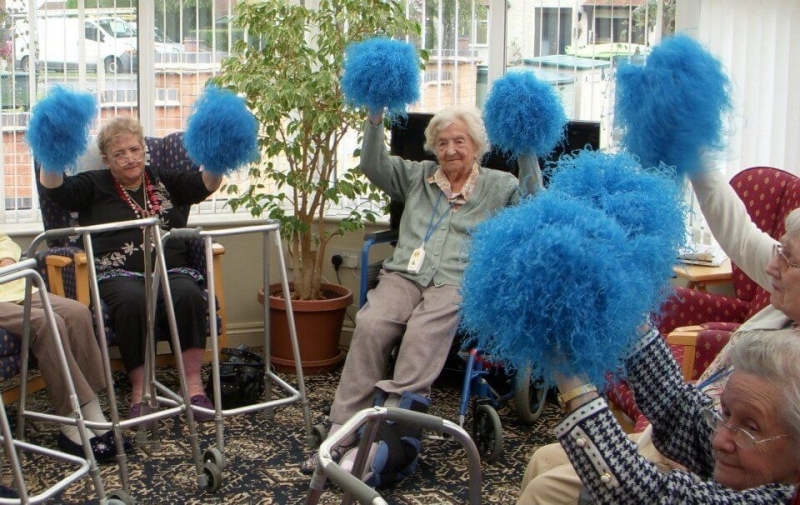 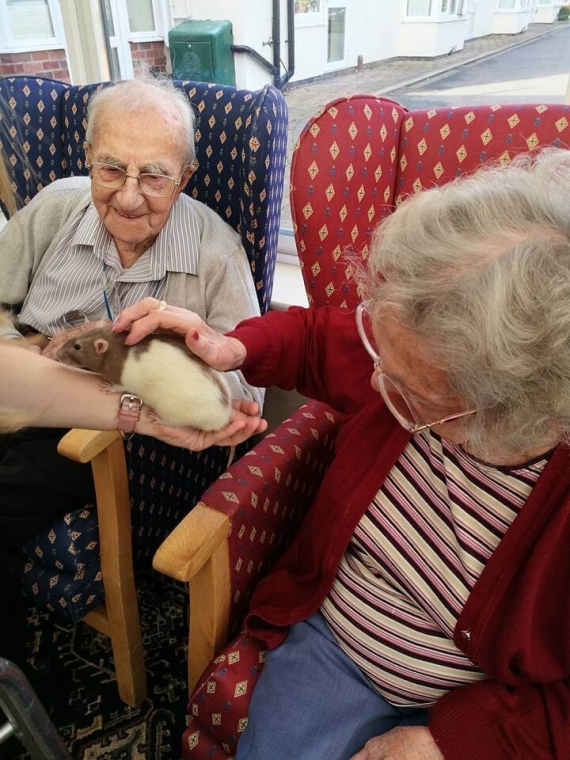 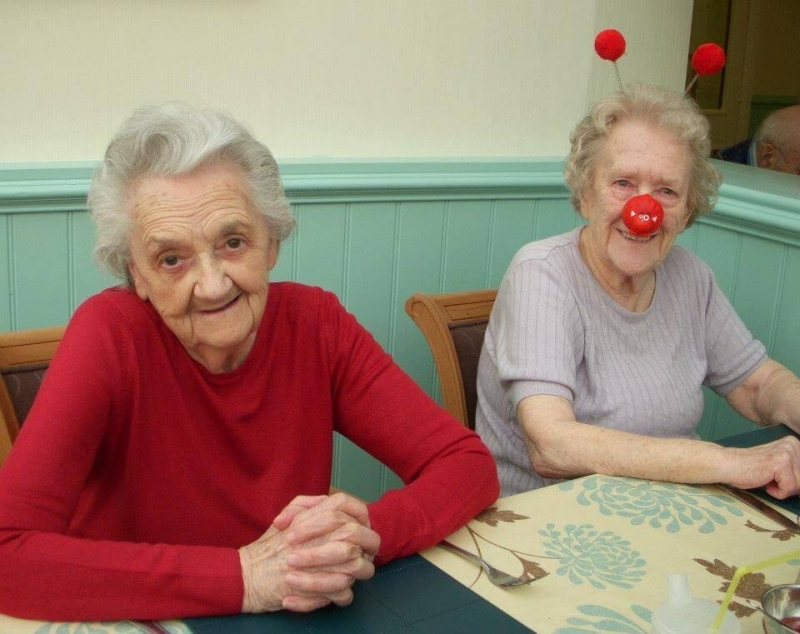 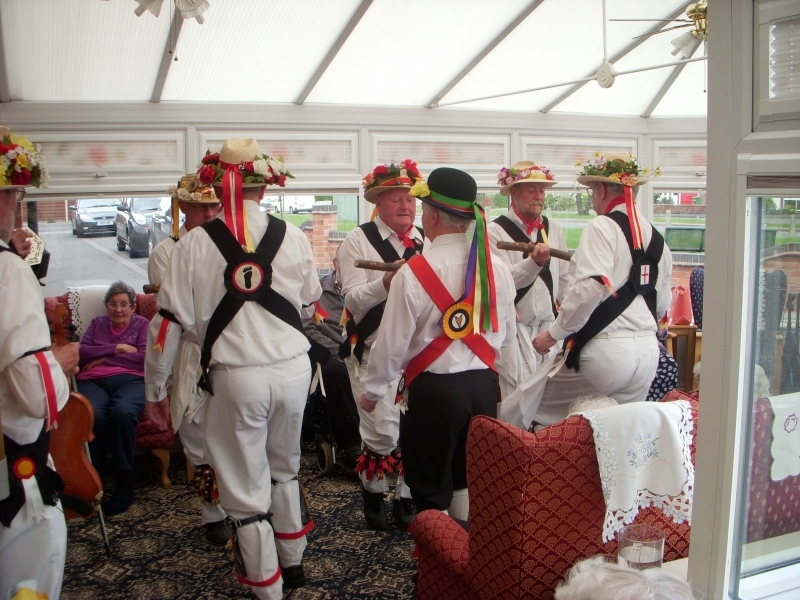 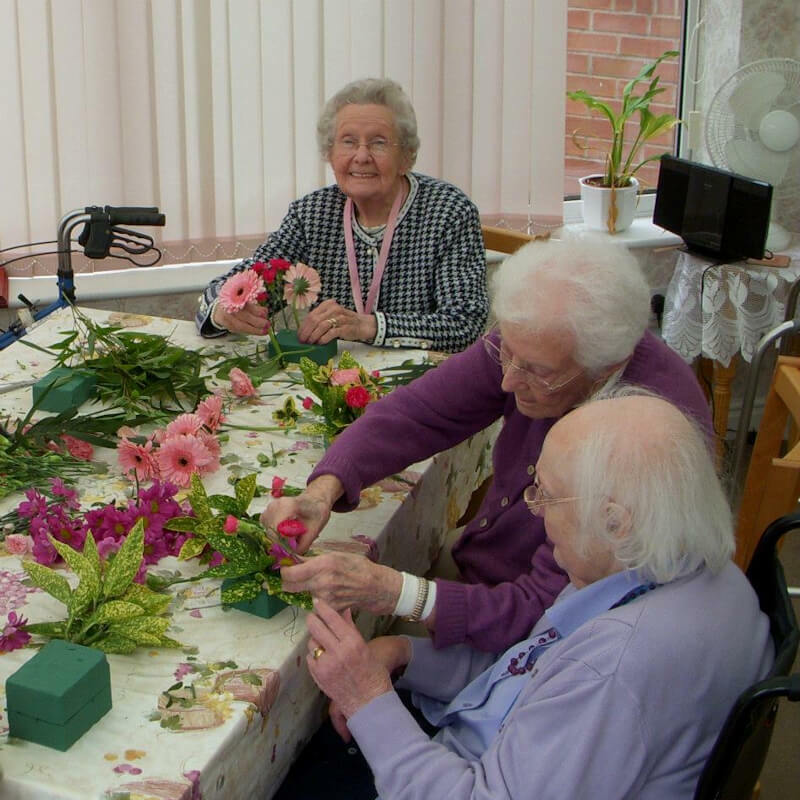 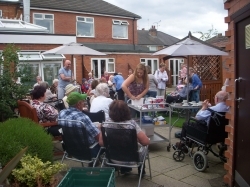 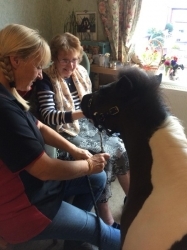 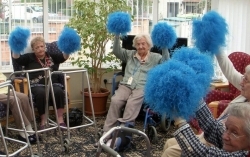 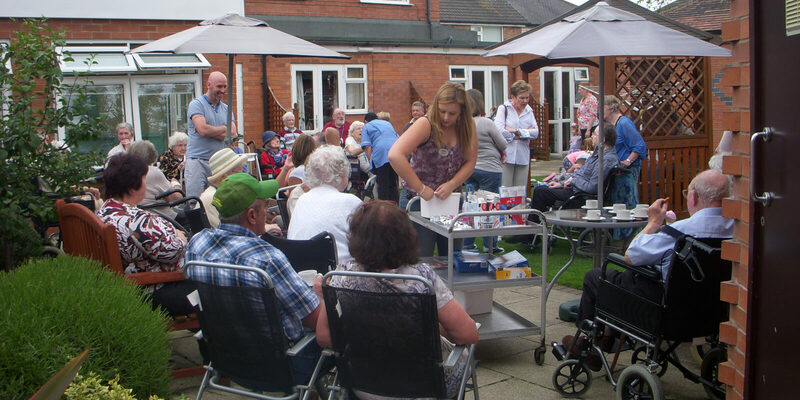 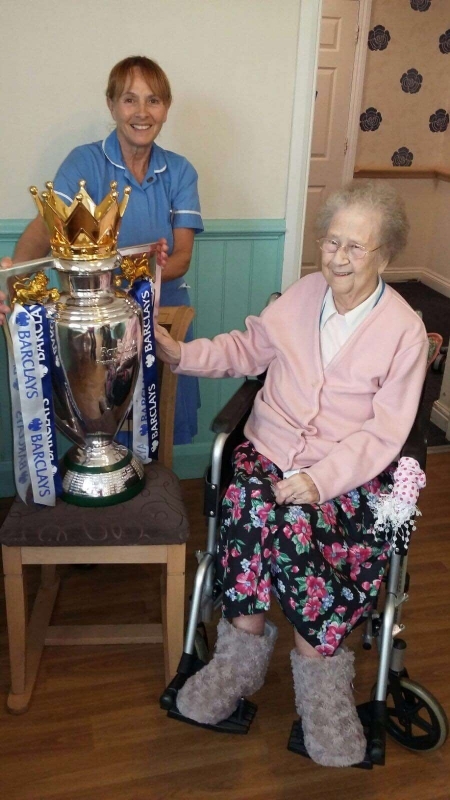 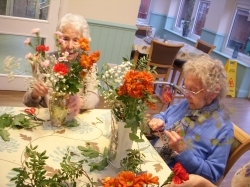 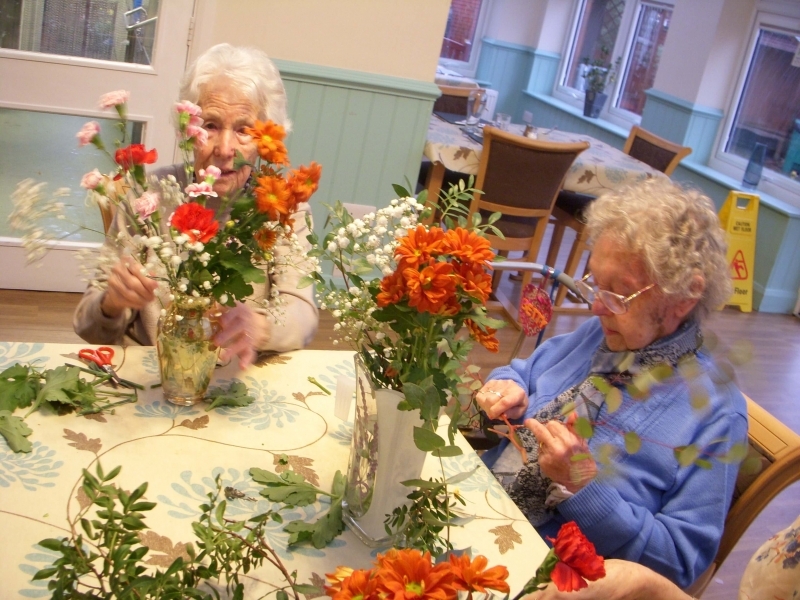 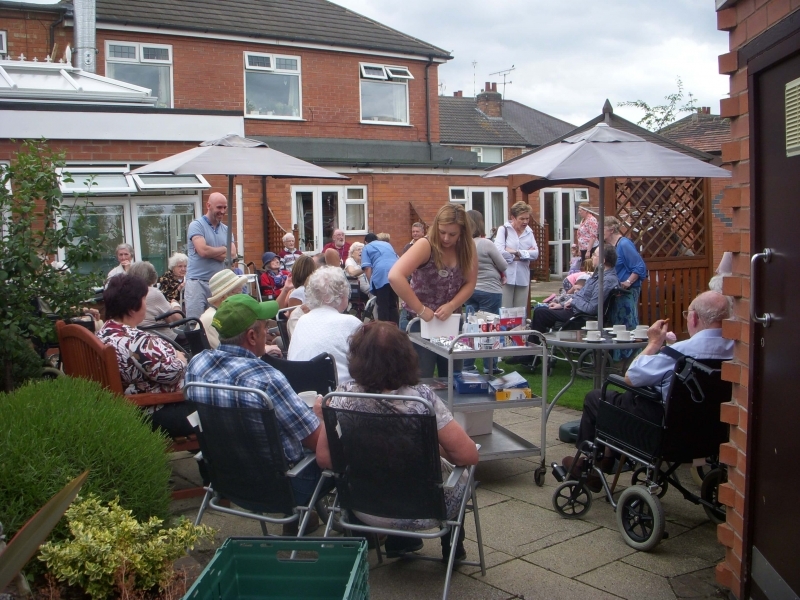 We offer an array of care home activities that all residents can participate in!